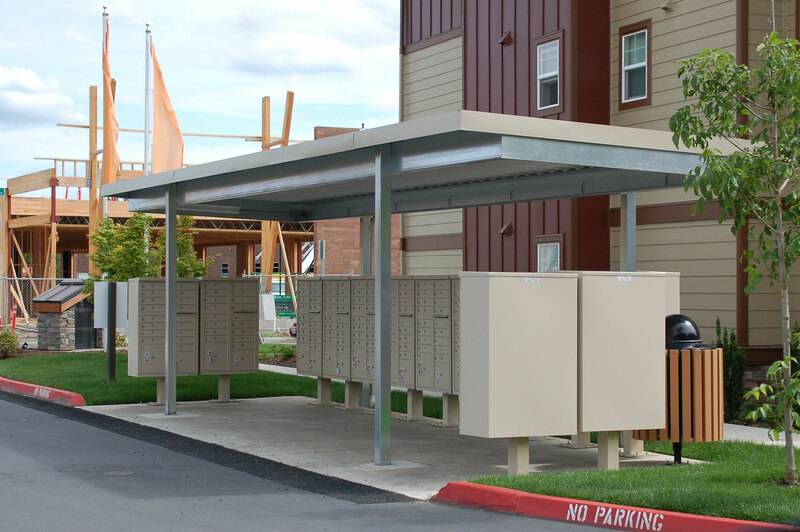 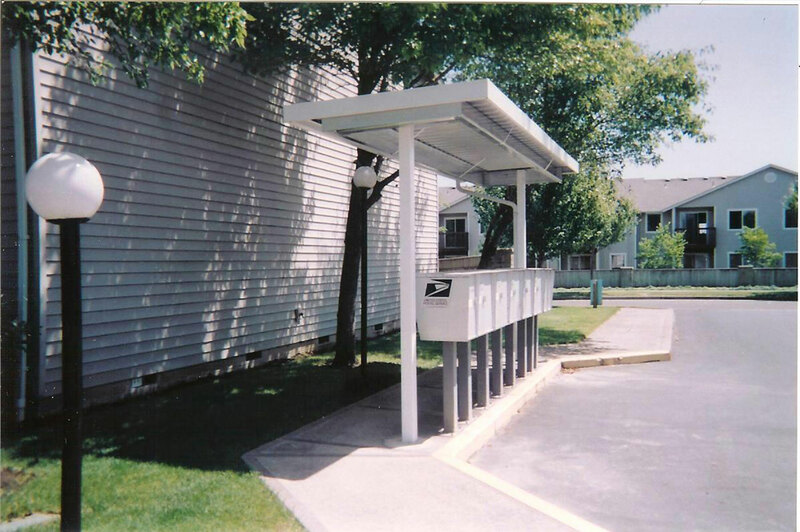 Mail carriers and tenants alike appreciate covered mailboxes. 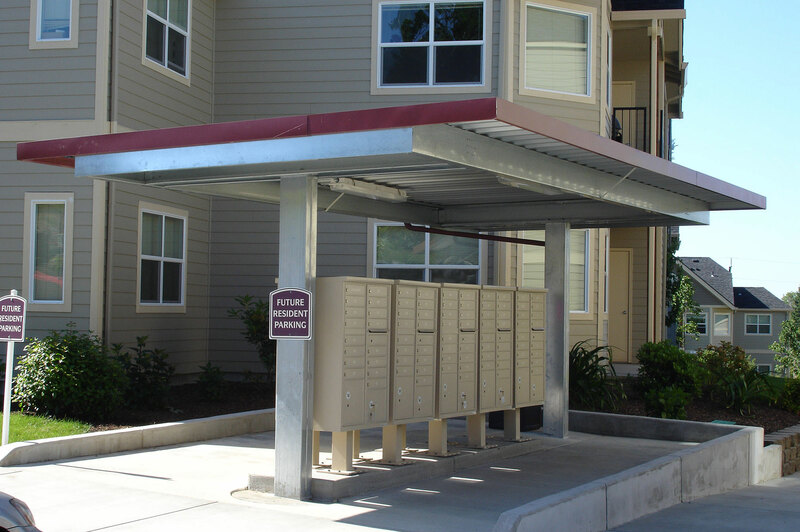 These structures add value to your property while looking stylish. 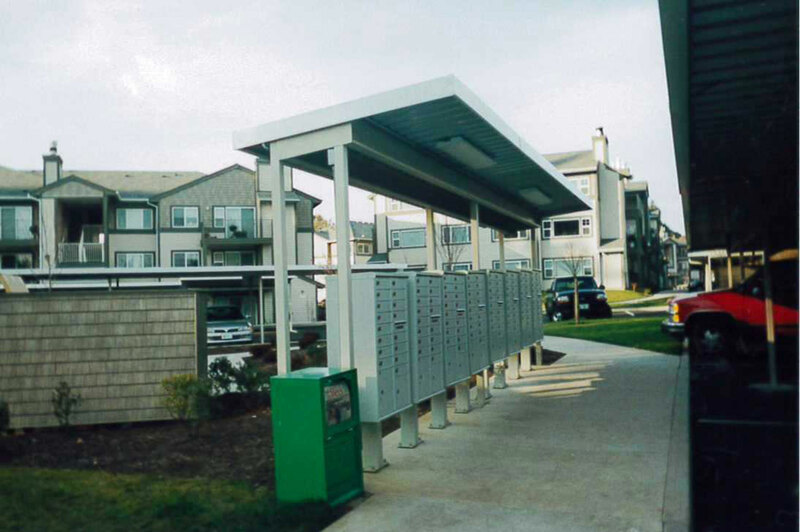 This added convenience for tenants will only increase the livability of your property. 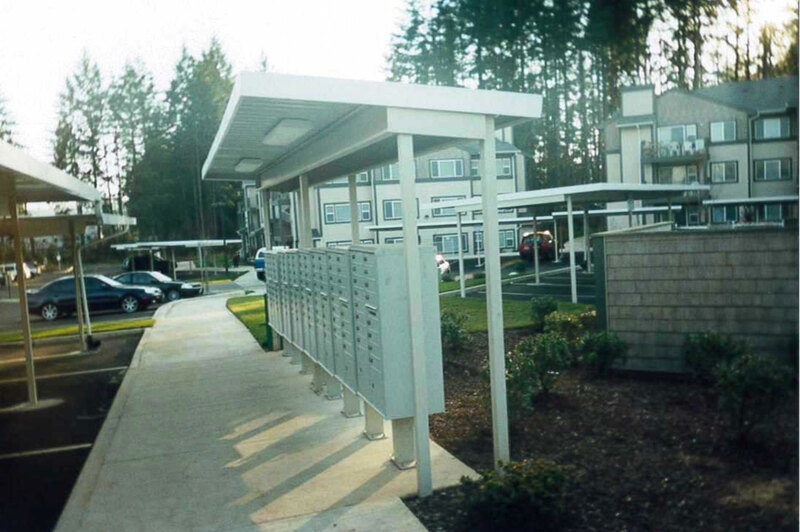 Steelport’s affordable and functional designs can be customized to bring your vision to life.